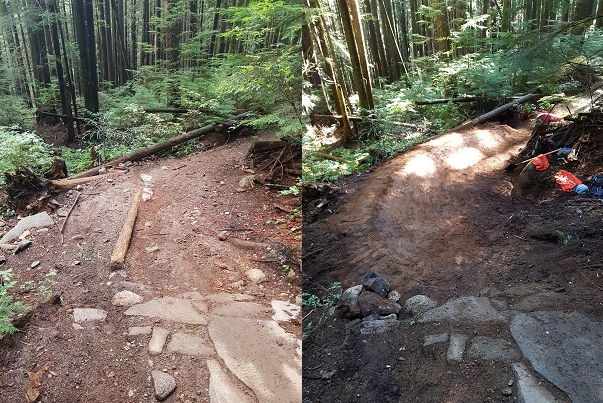 Fall has arrived and the trail crew, builders and volunteers are taking advantage of the wet and not-so-hot temperatures to get as much fresh gold onto the trails as possible! 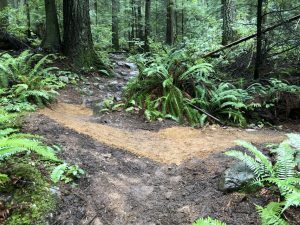 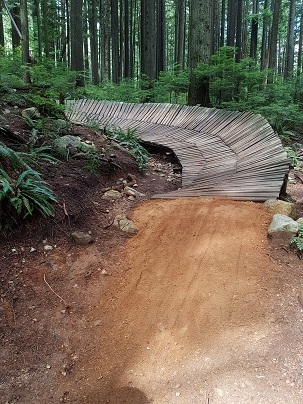 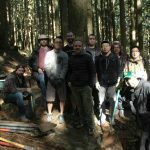 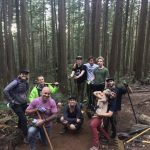 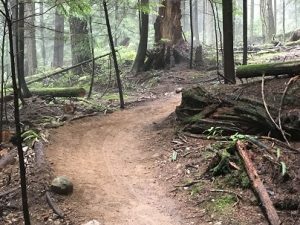 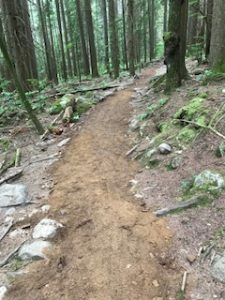 The trail crew was mainly focused on Fromme this past month, working on Bobsled, Expresso, Roadside Attraction, Digger, Dreamweaver, Pennzoil and Ladies Only. 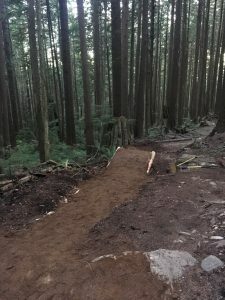 Seems like every other day was a trail day with 16 trail days taking place this past month! 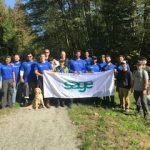 Thank you to all the Sponsors and volunteers who joined us for some digging! 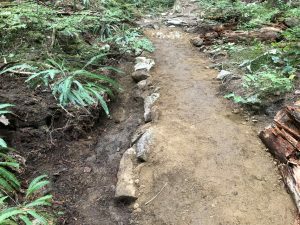 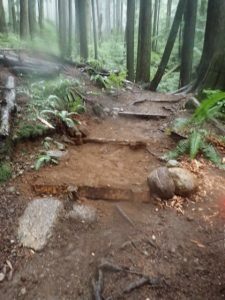 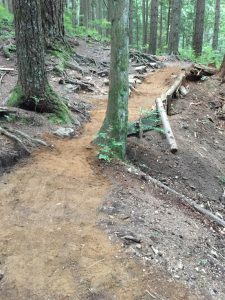 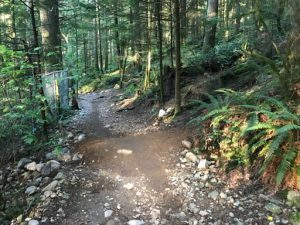 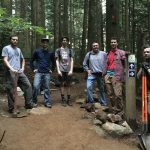 Want to come out and work on the trails? 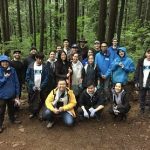 Check out our Events calendar and find a day that works for you!